You may remember a few months ago I wrote about a talented bunch of young Sydneysiders who were about to take the acting world by storm. In case you don’t, here is the link but just to quickly refresh your memories…. SYD2030 is a web series about a group of 20-something uni friends. Through 6 x 15 minute episodes, we follow their lives, loves and tribulations as their lives twist, turn and intersect with each other…..not all of it happily either. 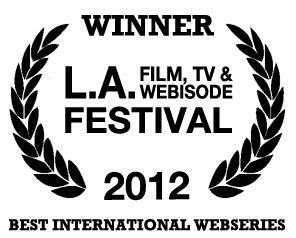 At the time of my initial article, SYD2030 had been selected in the final 15 webseries to be screened at the LA Film, TV and Webisode Festival. They were really thrilled just to have been selected and I am proud to say I was among the very first to write about this talented bunch. Personally, I loved their philosophy of ‘The worse they can say is no’ – so ask for everything’. It is one I share so I was always going to be a cheerleader. 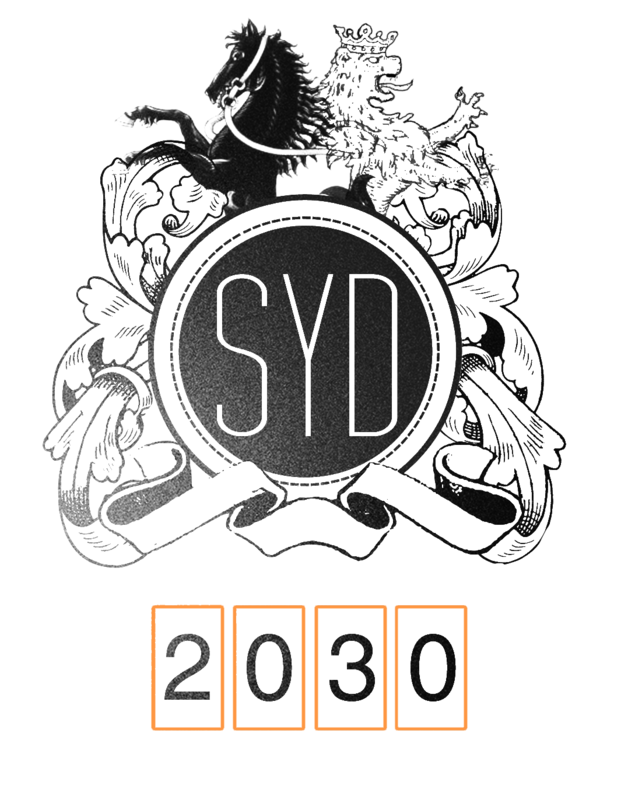 A month or so later, I hear the news that SYD2030 has won Best International Webseries. Yep they won. There was much celebrating and media attention and lots of happy people came back from LA all excited for the future. 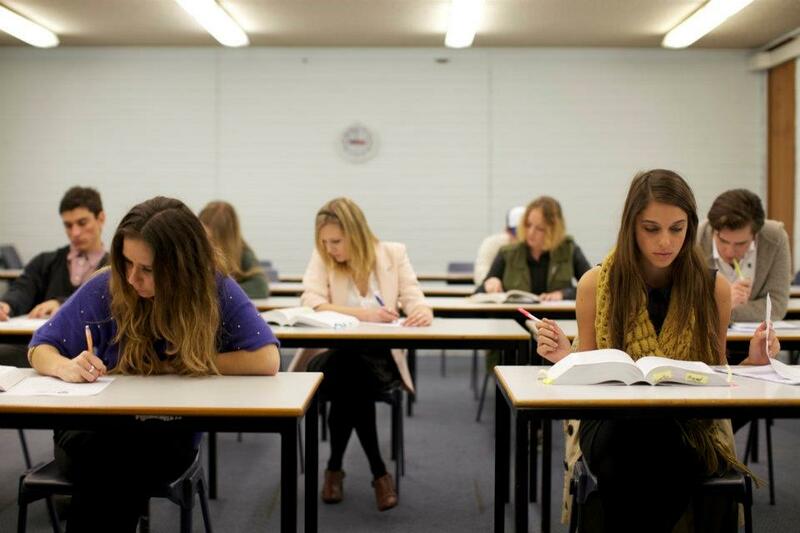 All that hard work had paid off and a more grateful bunch of young people you would have been hard pressed to find. Flash forward a few weeks and more good news was just around the corner. SYD2030 has been nominated for THE biggest Webseries festival in the world: ITVfest – International Televsion Festival. A few months ago when I first wrote about this production company, being selected for this most prestigious of events was a dream……something they hoped would happen but they were focussed on the LA festival. Well they blitzed that one so now it’s into the big leagues. Now, I know many of you are probably thinking webseries…..so what? Big deal. It’s not like it’s real TV. I don’t watch TV on the web. Do you have any idea what your kids are watching? Have you watched Nickelodeon or MTV or The Comedy Channel lately? Fast paced, short episodes are slowly creeping into the mainstream. As the fickle kids of this new generation of hyper gadget consumption flick and text and watch their lives play out on the internet, catching and keeping their attention is proving ever more difficult so these quick 15 minutes ‘bites’ of story are the new medium. Does anyone remembering thinking no one would buy their entire VHS movie collection again on DVD? Well not only did they buy it on DVD, 5 years later they are buying it again on BluRay. But back to SYD2030, webseries is the wave of the future. Cheese on Toast Productions may not be a name on everyone’s lips just yet but give it time. Perhaps one day you will be reading about this visionary team who dared to step into the future. I will be back in July to let you know how they went at the ITVfest. Until then, please send some positive vibes their way and watch and share their webseries with all your friends and family. Go take a look at their recently spruced up site (yeah I noticed LOL) and be proud of how far our Aussies have come. I am absolutely sure that the positive energy generated by their Aussie friends here was what gave them the final nudge for their last win so let’s help them achieve their next goal. Enter your email address stalk the Chicks and receive notifications of new posts by email. Stuff we said last month….and the month before that….you get the picture.